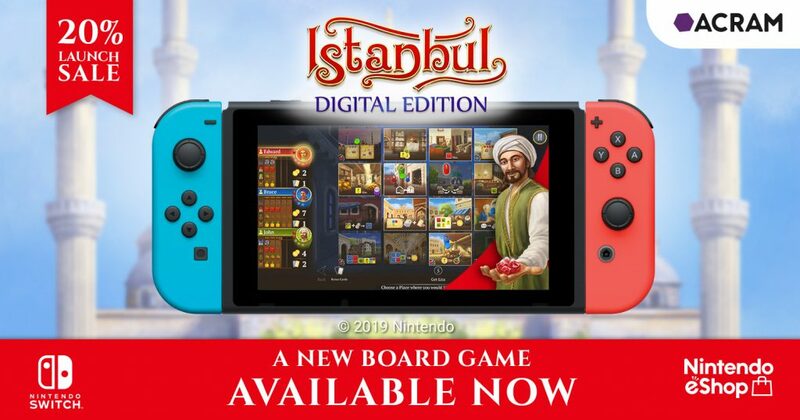 The digital adaptation of this top 100 board game of all time (according to BGG) is up and ready for purchase via Nintendo eShop for Nintendo Switch! The game features local and full cross platform online multiplayer. 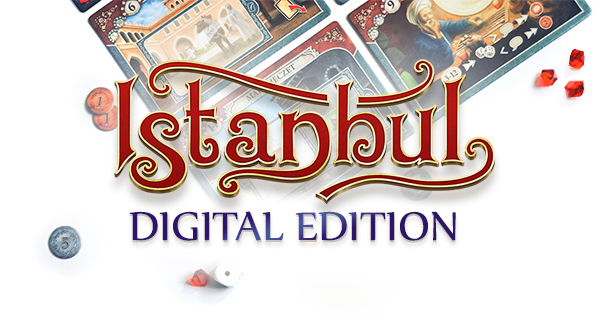 Istanbul is a board game where merchants manage goods, assistants and paths they take. The ultimate goal is to obtain 5 rubies – and thus win the game. 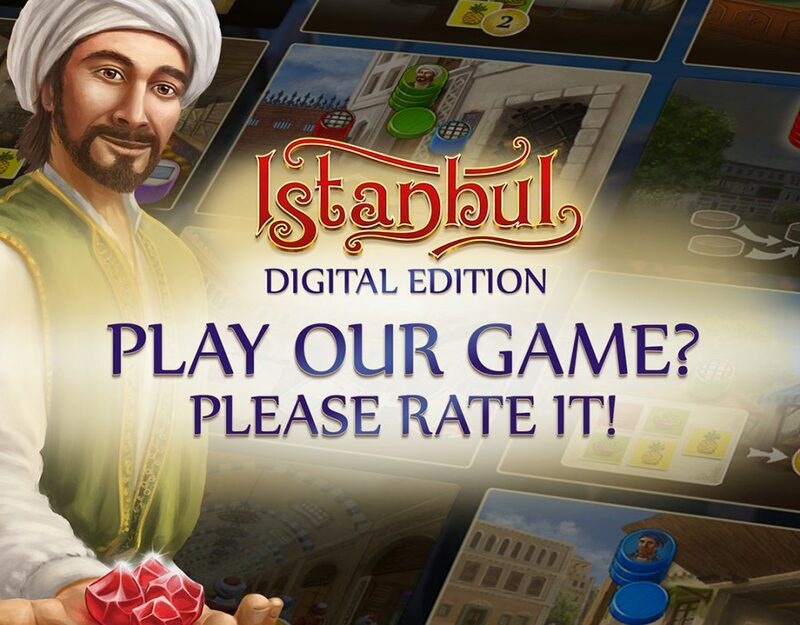 Istanbul won multiple awards and has been a fan favorite since its release. 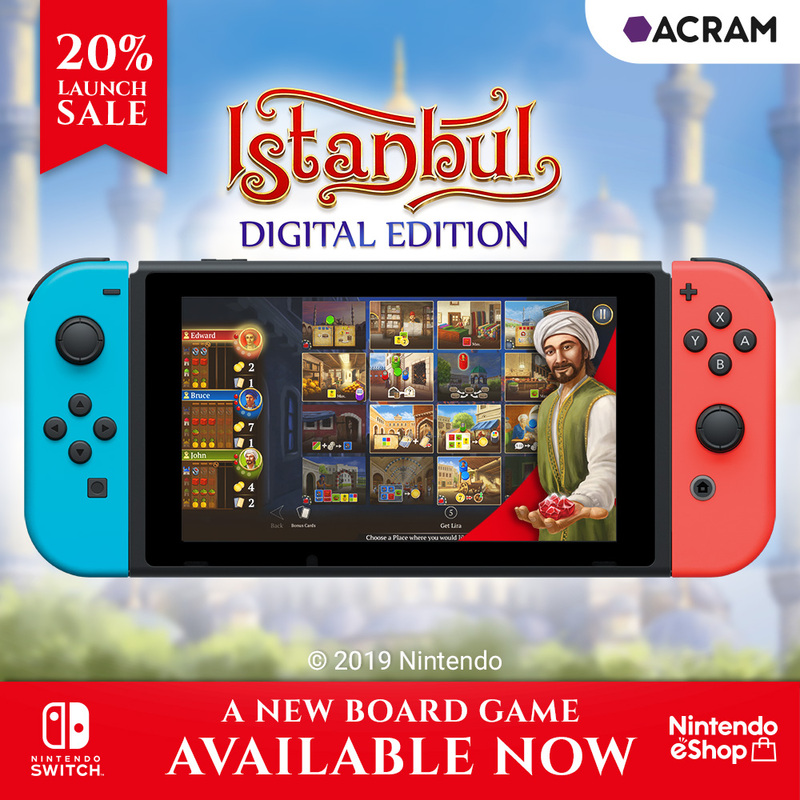 Our Nintendo Switch version lets you experience it wherever and whenever, without the need for setup or managing schedules with your friends. Just pop in and out in the asynchronous multiplayer mode or fight against customizable AI. 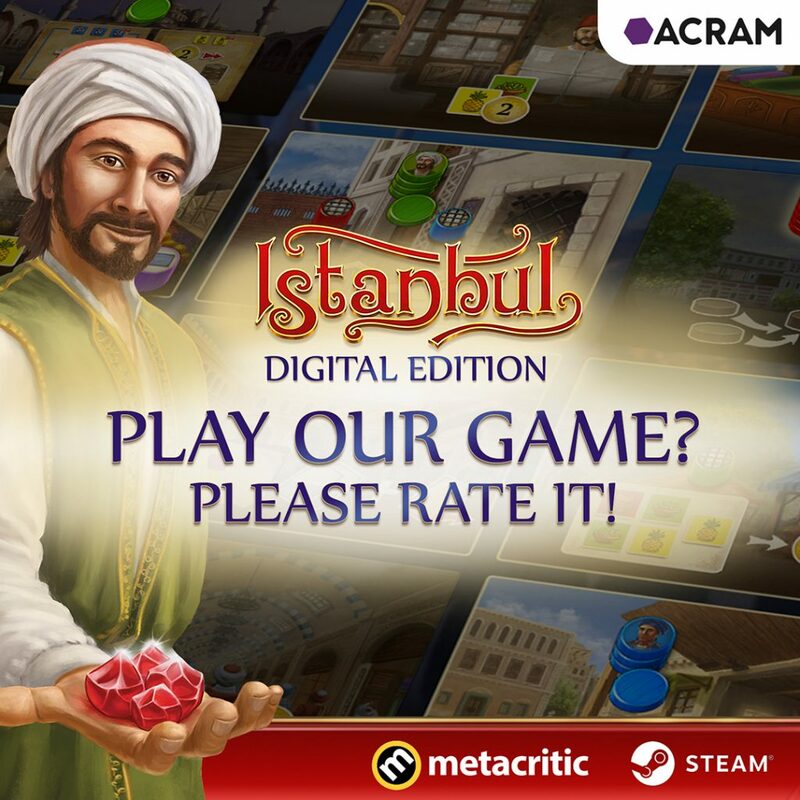 Become the best merchant in Istanbul. Get it now!